Beyond content, you find VOC emissions. This number gets to indoor air quality or the amount of the chemical in the air and how long it remains. Though it seems counterintuitive, VOC content does not correlate with VOC emissions into indoor air. In the latest update to its energy efficient building standards, the U.S. Green Building Council now requires not only that “wet applied products” such as paint meet the California content limit of 50 grams per liter, but also be tested for emissions. For confidence relating to thorough testing against emission standards, the labels to look for are GreenSeal 11, Greenguard Gold, Cradle to Cradle Gold or Platinum, or Indoor Advantage Gold – Building Materials. These all adopt another California approach, the California Department of Public Health (CDPH) Standard Method, and some even go beyond by requiring testing of additional chemicals. Experts caution that temperature, humidity, and other factors can change the drying time and increase indoor air concentrations beyond acceptable limits. Moreover, the testing assumes a ten-day curing time—much longer than many wait before occupying freshly painted rooms. 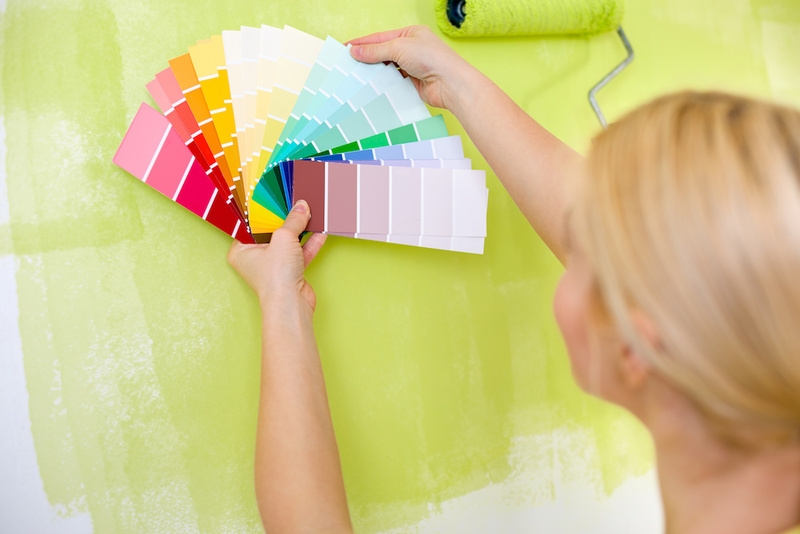 Add in the fact that there is no agreement on how long it takes paint to fully dry—estimates range from days to up to five years. Proper ventilation—through open windows and exhaust fans—is an easy, cheap, and effective way to help reduce chemical exposure. Note that dust masks do not protect against solvent fumes.